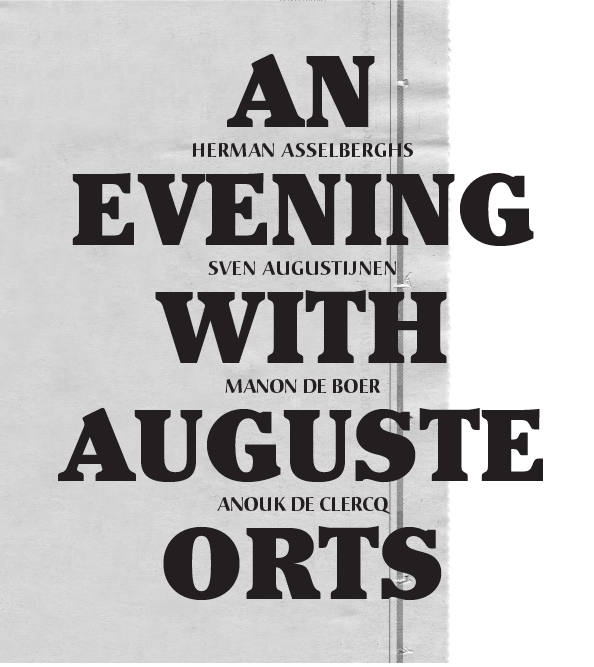 The eighth installment of An Evening with Auguste Orts takes place in the afternoon inside the Auguste Orts office. It is the second in a series of small-scale events informally focusing on topics related to the Orts members’ art practice. While regular Orts Evenings concentrate on the presentation of screen and/or audio works, this series favours discourse, dialogue and encounter. The programme includes an in-depth talk leading up to a lengthy conversation with the audience members. The invited guest is T.J. Demos (USA), critic, curator, and art historian. He teaches in the Department of Art History, University College London. Recently the director of the London-based research project ‘Zones of Conflict: Rethinking Contemporary Art During Global Crisis’ (2008-09), he is currently a research fellow at the Flemish Academic Centre for Science and the Arts in Brussels, where he is working on a new book on contemporary art and globalization. Under the title Art and the Crisis of Globalization, T.J. Demos’ talk will look closely at how contemporary art intersects with the conflicts of global cultural politics. To address this question, he will present a couple of group exhibitions with which he has been involved as a curator.